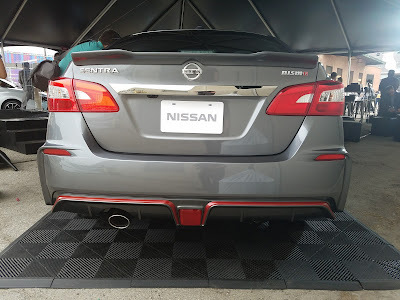 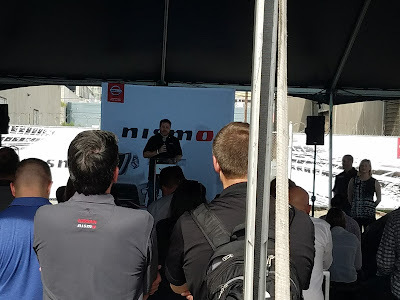 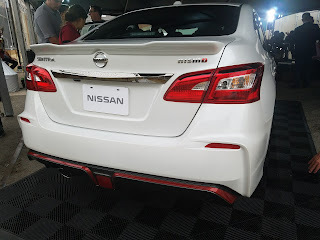 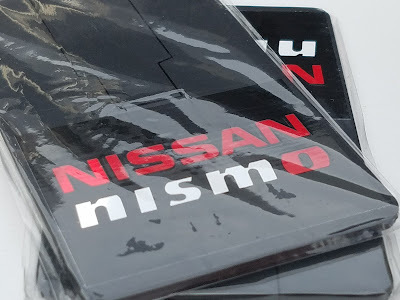 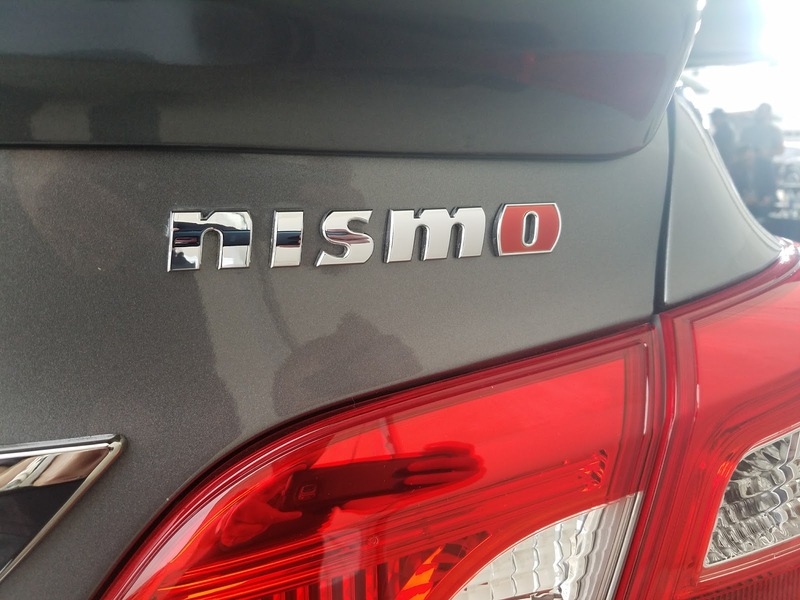 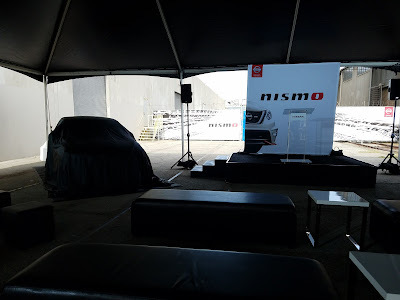 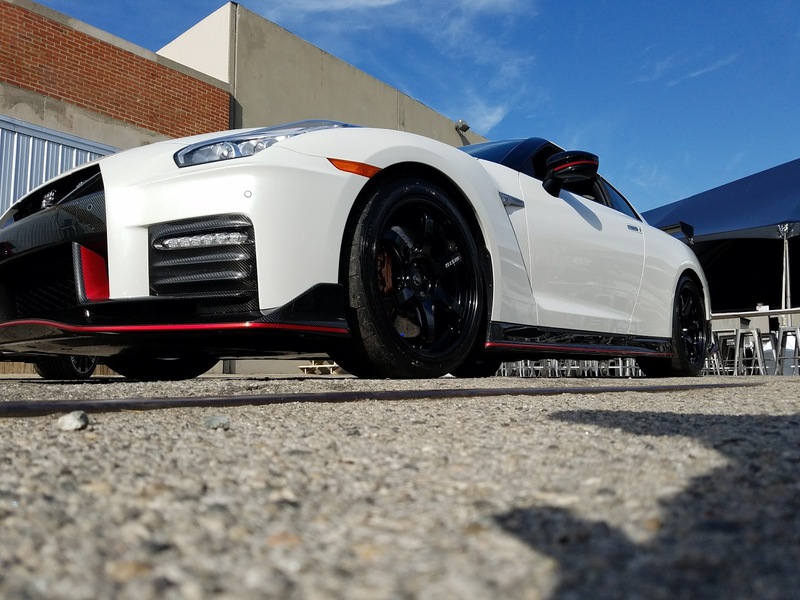 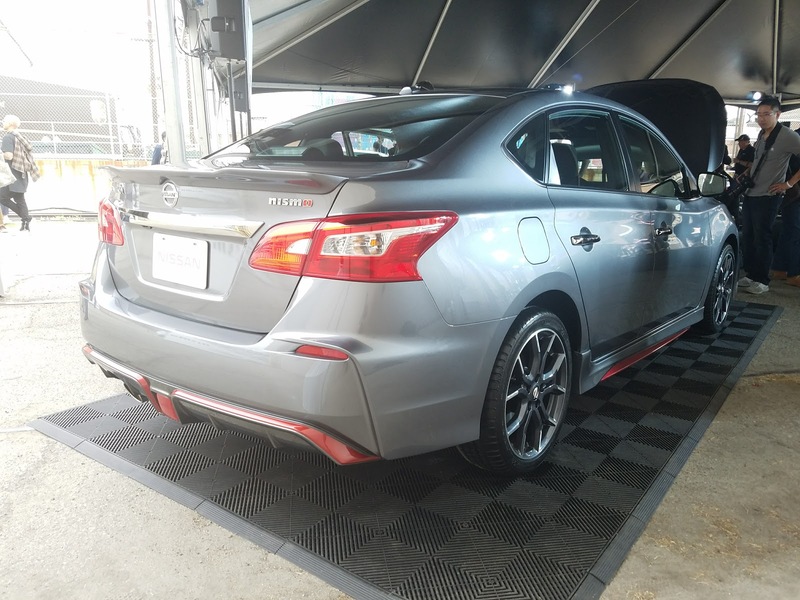 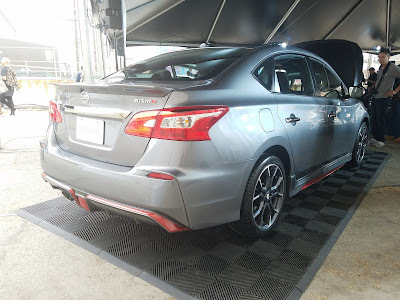 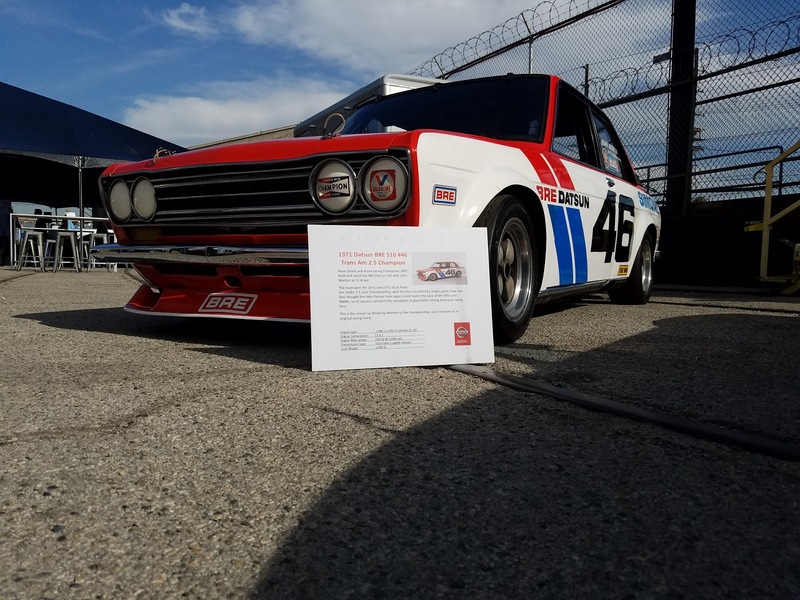 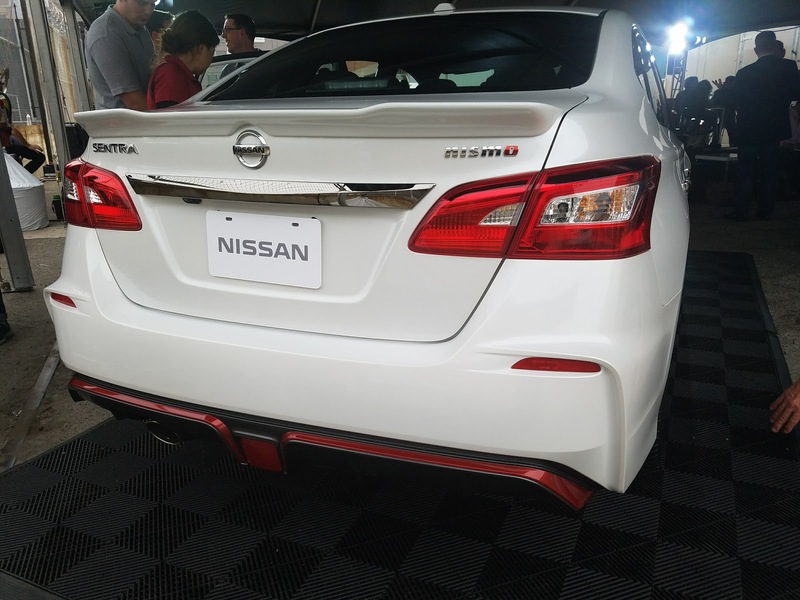 We started our LA Auto Show week at the NISMO Sentra Press event on Tuesday. 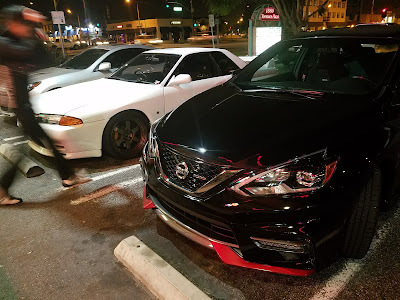 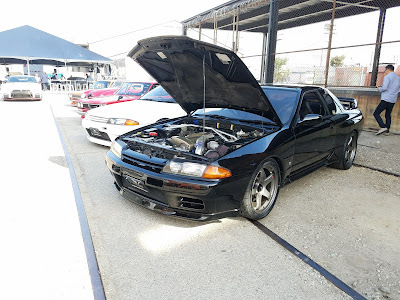 importavehicle.com brought out two R32 GT-R, and a Hakosuka. 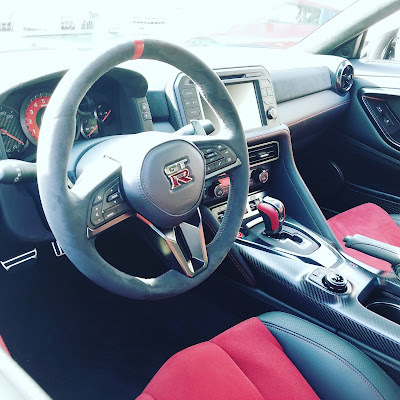 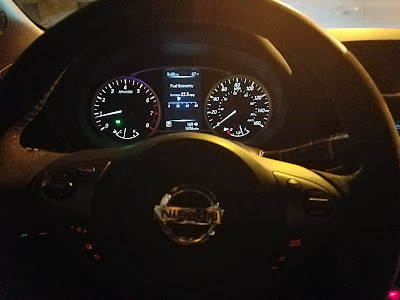 Interior 2017 NISMO Nissan GT-R. A nice upgrade from 2016.